There is no need for you to go out and start searching for the most in demand interior designer or designing firms for your new home. But then just sitting there and hoping that everything is going to pan out just as you thought might not be helpful as well. If you don’t want anything to add on to your anxiety and pressures of making your place look beautiful, you need to make some changes in your attitude. Take control of your home décor for once and you will discover what all magic you can do on your own. There are plenty of redecorating ideas that you can pick out of the almost countless options that surround you. If you think that making your home look chic and tasteful is not possible without expert designers lurking around your premises 24 / 7, think again. Home redecoration or interior designing is not as difficult or complicated a task as you think. It is very important for you to create a particular theme for your home as it sets the mood for further additions and creativity from your end. If you decide to choose random colors and objects, your overall look will be haphazard and would confuse the onlooker. We don’t want that especially when everyone around us values appearances so much. 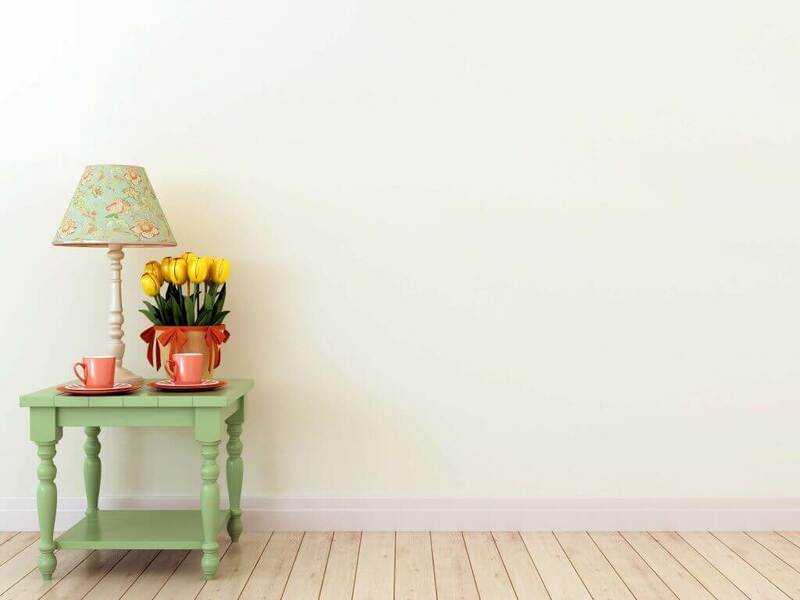 Sticking to similar kind of colors prevents you from purchasing random furniture and fixtures and complicating your living space. This is very important because usually even all our furniture is pointed at our TV. Not that we suggest you put a large revolving LED in the middle but every room in your home should have a point of emphasis. This could be a piece of furniture or a unique item or painting or a handmade vase for that matter. 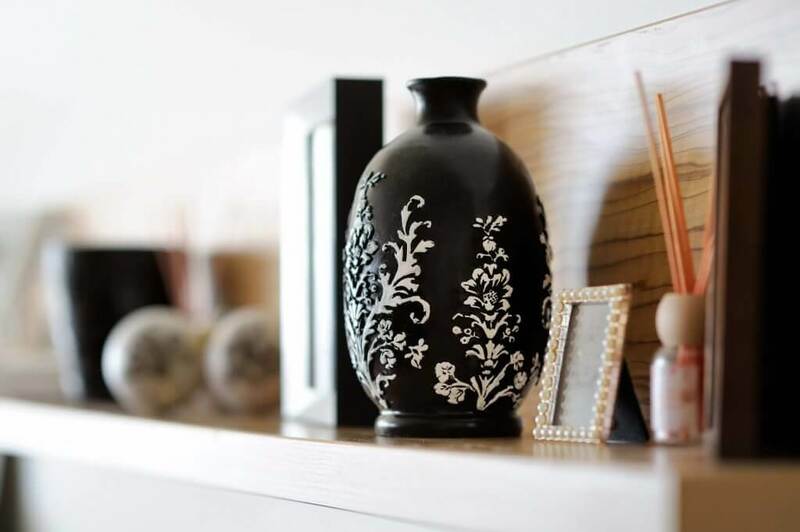 Now that you have selected the piece of your choice to be the center of attention, you can easily pick out stuff that will compliment it and will not hopefully crowd your room. Do not overdo it by placing multiple main pieces though as it will end up looking like a pottery barn advertisement in a magazine. Illuminating your room does the trick every time and thus it important for you to not settle upon one lighting fixture for your room. In order to show all of the room and the different sections in it, the lighting has to be really good and for that you need to invest in a robust lighting system. This helps you in highlighting the different levels of the room and would add more texture and depth to it. If you do have enough natural lighting already, make sure to place mirrors strategically across the room to amplify it. is not really a new concept in home décor. It is an important part of wall designing because of its immense popularity. If you have plain walls, there are ready-made stencils that are easily available in the market. These can be used to add designs and patterns to your walls according to the theme of the room. If you seek something that is more you in terms of design, then, you can take a cardboard sheet, trace the design of your choice, cut it out carefully and paint the texture and patterns of your liking on your walls the way you want to. It is that easy. Today is the time when everyone seeks individuality and uniqueness. Handmade paintings are a way to do that and they are widely available online. These are completely made by hand and can also be painted to your specifications. Handmade paintings are becoming a more unique and much sought after means of redecorating one’s home. They look beautiful with their colors and designs and easily become your center of attention as well. is ideal for home décor and is aplenty in the market right now and becomes your obvious choice when you want to add that much needed pep to your home interiors. , opposite to a window adds brightness too as a bonus. So, let the creativity flow and redecorate your dwelling like never before.